Robert Kiyosaki explains why a change in mindset is a critical factor in your network marketing success. 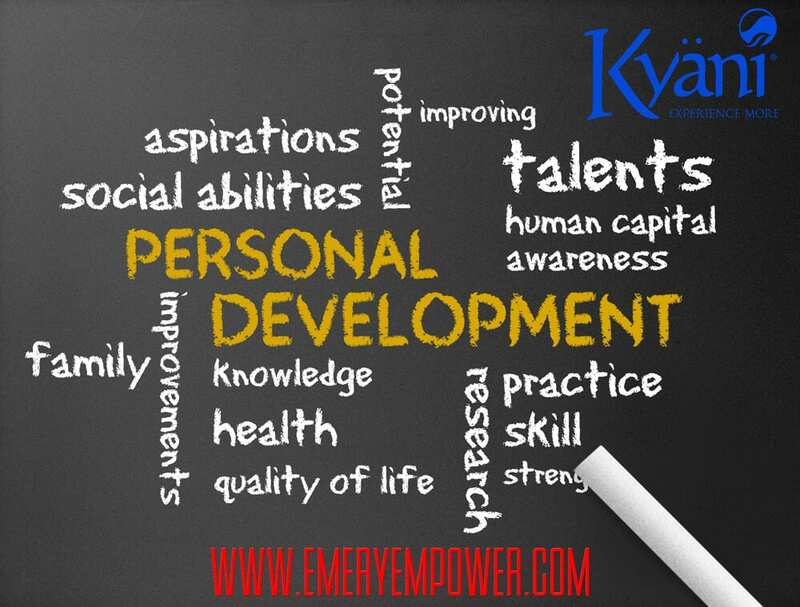 Becoming rich requires a dramatic shift in thinking and this all begin with your personal development. 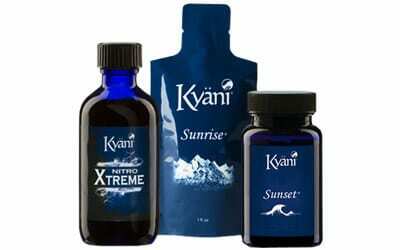 “Network marketing will take an average person like you or me and build them up…” says Robert Kiyosaki. Success begins between your ears. Your mindset, self talk, internal imagery, presumptions and beliefs about the “way the world is…” are what create the results you are currently experiencing. The Beauty of Network Marketing is that It Can Serve as Personal Self Development on Steroids! What? Yes! You read that correctly. Self growth on steroids if you fully optimize your approach. Admit it. Everything you want (well maybe not every single thing, but most of it) requires that you pass through the threshold of failure. The fear of rejection is what keeps most people being average. It is a lot more comfortable and easier to passively work on your personal development than to take responsibility with some measurable metrics that will indicate just how well your personal development is going. Am I saying that every single successful network marketing business person has been proactively doing their personal self development? Are you saying that only if I am successful in a network marketing business that I will improve with my personal development? What the hell are you saying then? I’m saying that the network marketing business model creates an environment for the average person to fail… and fail forward. You can rehearse, change your identity, improv, focus on your self talk, change your submodalities (NLP personal development jargon) and essentially change the meaning that you assign to any experience. With network marketing you can literally go mess up and still be successful! No one is going to fire you. (No one really cares what you do… if you haven’t been paying attention.) You are free to change the focus of your network marketing business efforts to support you in your self improvement goals. If you are a shy MLMer, then go introduce yourself to 100 people. Each time you say, “Hi, my name is…” you are successful! If you can’t close a deal, you can focus on each step of the sales process and build yourself up to eventually closing the deal. Literally, MLM network marketing companies provide a priceless opportunity for you to become a better person and as you are becoming successful you can help other people with their personal development also. Invest in yourself and you create changes that will pay off for the rest of your life. Your personal growth will give you much more than just sales and money from your network marketing business. It will empower you (get it, EmeryEmpower.com?) to become a person who is successful in the qualitative areas of life!